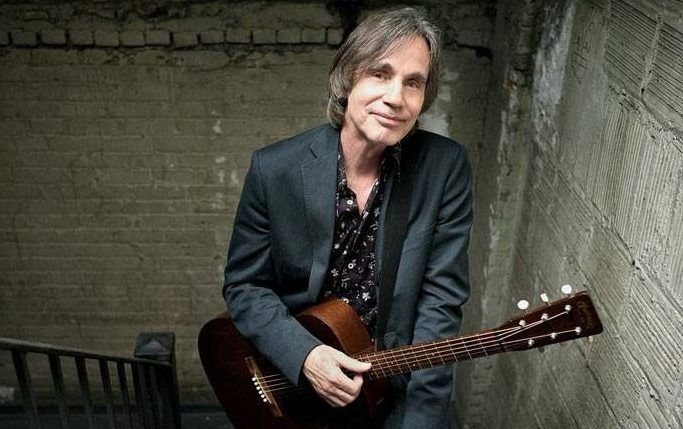 Acclaimed US singer-songwriter Jackson Browne is set to play Liverpool this summer and Getintothis’ Rick Leach has the details. Activist and songwriter Jackson Browne plays a rare Liverpool show this summer. It’s difficult to imagine but with a near half century career behind him, he’s been at the centre of the lot of the music which we’ve grown to love. He was a staff writer for Elektra Records’ publishing company before his eighteenth birthday, backed both Tim Buckley and Nico in their early careers, co-wrote The Eagles hit, Take it Easy with Glenn Frey and his massive selling 1976 album, The Pretender, was produced by Bruce Springsteen’s long-time producer, Jon Landau. Not only a gifted songwriter and Rock and Roll Hall of Fame member, Browne is equally well known for his political and environmental activism, being one of the co-founders of Musicians United for Safe Energy following the Three Mile Island nuclear accident in 1979 and played many concerts in support of Amnesty International. He plays Liverpool Philharmonic Hall on June 29 as part of a short UK tour and there’s not much doubt that his political views as well as massive back catalogue of tunes will go down extremely well.